Is the Front Storage useable on a 2008 RXT-X? Am keen in getting one, anymore photos and price of this piece? 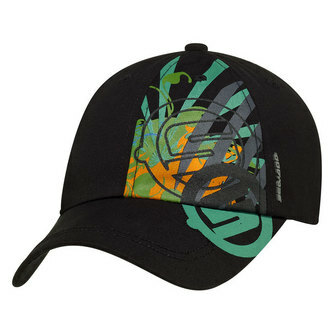 Mens Freewave PFD, part number is 900339 in the catalogue. Orange (12), Red (30), Black (90). Enjoy! 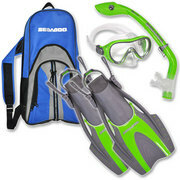 You can buy some of the items in our Sea-Doo online store http://store.sea-doo.com/ or visit your local dealer. 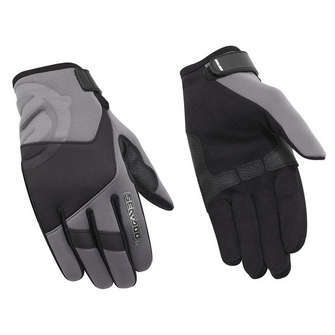 I just bought the gloves they are great and fit so well, I am buying a pair for my riding partner. By the way anxious to see the 2013 Accessories Line? My cousin is hinting that he would like a Sea Doo related gift for Christmas. I don’t see anything in yellow. Are these top five gifts only for slow Sea Doos?